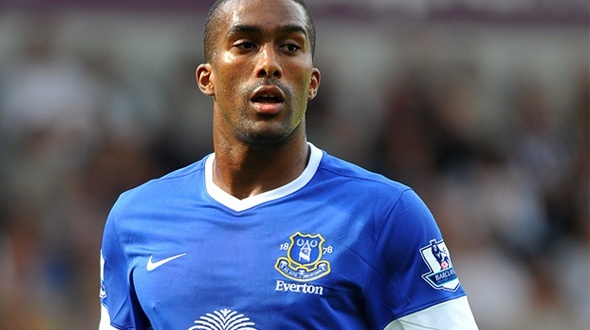 Congratulations to Sylvain Distin on securing a further 1 year contract with Everton. Distin, with 137 Everton appearances, has become an established member of the Everton team and has cemented a place alongside Phil Jagielka this season. Despite his increasing years, Distin has retained his pace, an attribute that makes him a crucial part of the Everton squad.